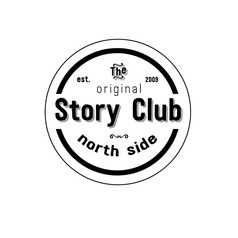 New to Story Club? Click here for all the info! Story Club North Side at...HUNGRY BRAIN! Every month, there are 3 open mic slots available. Open mic participants are given 8 minutes (1300 words) and they may tell a story on the theme or not. Open mic sign-up starts at 8:00pm and we start the show at 8:30pm. 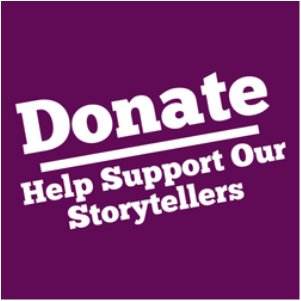 If more than 3 storytellers sign up we’ll draw names for the slots. At the end of the show, the audience will vote for their favorite story of the night. 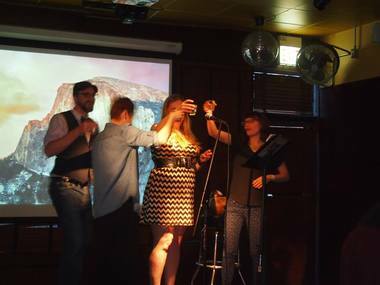 The winner receives a golden bowl full of juicy admiration and the adulation of their peers! ​Produced and hosted by Stephanie Douglass. 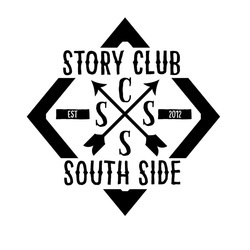 Story Club South Side at Co-Prosperity Sphere! the things we make, the things we keep, and the things that help define us. 6:30-7:30 PM - FREE zinemaking workshop! 7:30PM - Open mic sign-up! There are 2 or 3 open mic slots available. Open mic participants will have 8 minutes to tell a story. 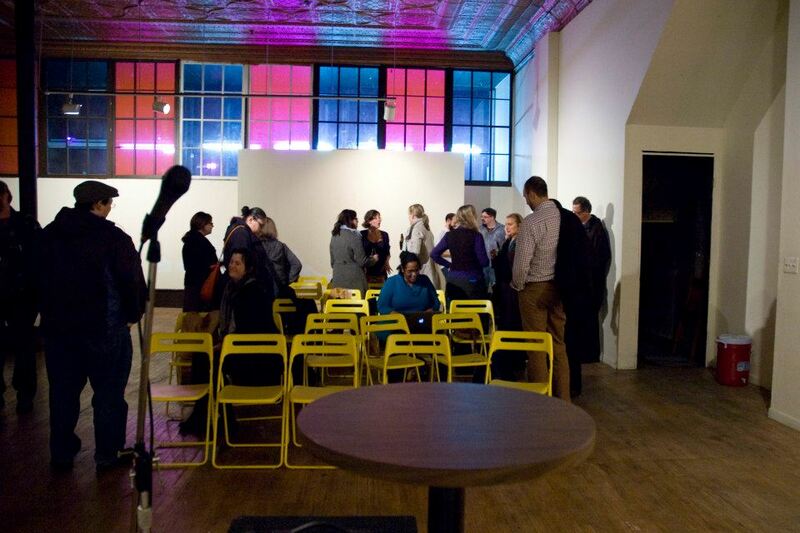 Open mic sign-up starts at 7:30 p.m.
​Host Andrew Marikis & Co-Producer Cynthia E. Hanifin will start the show at 8 p.m.
$5 advance tickets HERE//$10 at the door//BYOFood//Cash Bar// Get your story on!